My kids see everything that I do – even during the worst times. What am I passing onto them? This day was is long and dark and cold. I stand and stare. What can I do? The trees are dead and dropping leaves. There are no seeds to plant in spring. I turn and walk inside the house. My heart does burst. Where is there hope? The walls of pine are cold and bare. The lights are off for lack of juice. The lions den has welcomed me. The nine foot giant’s killing me. The giant fish has gulped me up. I have nine plagues that torture me. There is a chair with no one there. A blackend stove that has no wood. A cold dark box that has no food. I have three kids that I must feed. I have three kids who have no clue. I have three kids without a mom. The lions den has welcomed us. The nine foot giant’s killing us. The giant fish has gulped us up. We have nine plagues that torture us. My heart is black and drying up. Where should we go? What should we do? What can I do for our despair? Where can we look for some respite? My hands are tired and very sore. What can I grasp? What can I hold? Who can know this dire black? Who can know this kind of pain? The anger of lions tears us down. The giant’s blows close our eyes. The fish’s despair isolates us. The plagues force us to run away. I prayed to You to give me light. I prayed to You to give me hope. I prayed for Your insightful words. I prayed for Your discerning ears. We prayed to You for our lost mom. We prayed to You for hungry mouths. We prayed to You to dry our tears. We prayed to You to hold us close. The lions now do stop and stare. The nine foot giant’s quietly asleep. The giant fish does look confused. We have nine plagues going away. There is a knock upon our door. Who can it be? What can they want? We’re not alone. We’re not forgotten. We all do hope for radiant smiles. Then I learned a simple truth. Growth is hard and growth takes pain. But never think we are alone. With neighborly love, we all can live. The lions now provide us food. The nine foot giant is just a friend. The giant fish brings so much help. We have nine blessings aimed right at us. We’re not alone. We’re not one piece. We all do struggle with so much grief. We all have skills that we should share. We all have ways to help another’s pain. 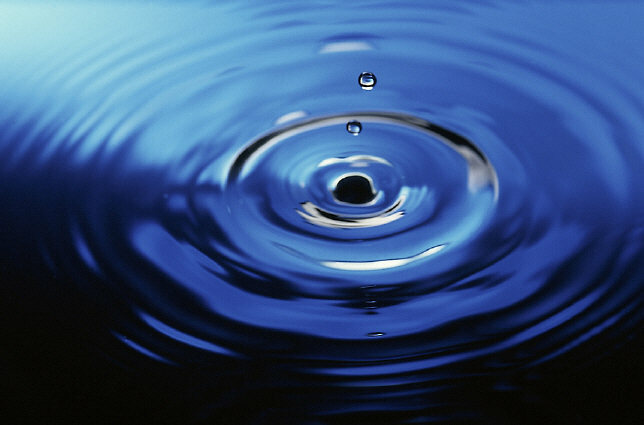 the ripples effect much more then me. onto my kids and the whole world. Please instill in me a thankful heart. Please open my eyes to see the needs. Please open my ears to provide support. Please open my hands to help them out. Previous Post Reaching out for all I can, what is in my grasp? Strife or contentment? Next Post Am I depressed? Do I only see the things I cannot do? Or, am I thankful for my skills, my friends, and the beauty around me?